Question: How can I tell how many people will dance at my event? 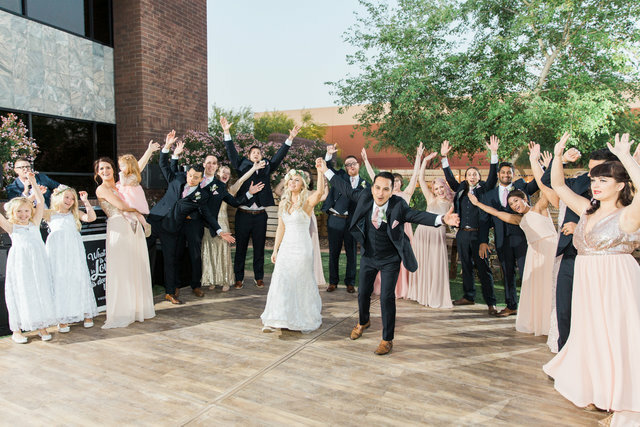 Answer: The basic rule of thumb to keep in mind when determining dance floor size is that usually about 30%-50% of your guests will dance at any given time. 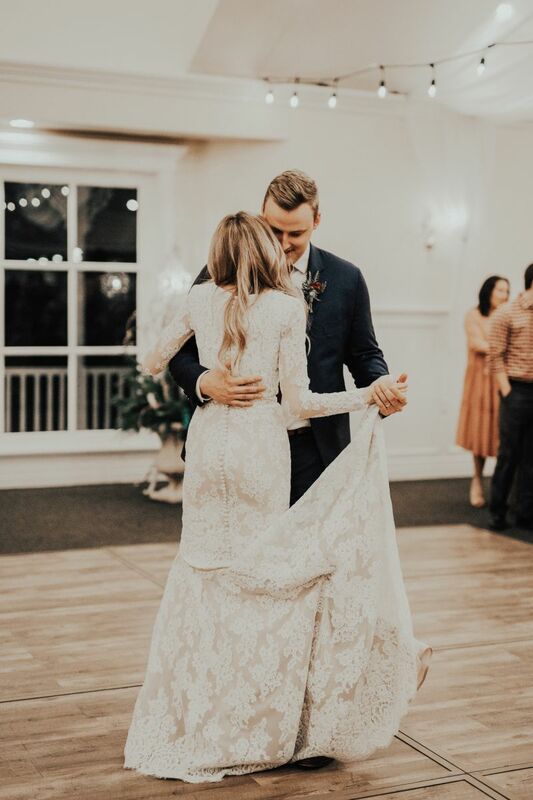 That being said, you know your guests best—consider what type of crowd will be attending and decide whether they’re the type to dance the night away or if they’re more likely to enjoy lively conversations in the lounge. Question: What is the max capacity of people that coudle comforably enjoy the 18'x18' dance floor? Answer: We recoment right around 60 to 70 people. Question: Can the dance floor be set up in grass, gravel, or dirt? Question: Can the dance floor be set up on uneven surfaces? Answer: Not really. If the ground isnt flat, the dancefloor wont fit togerther as it should.